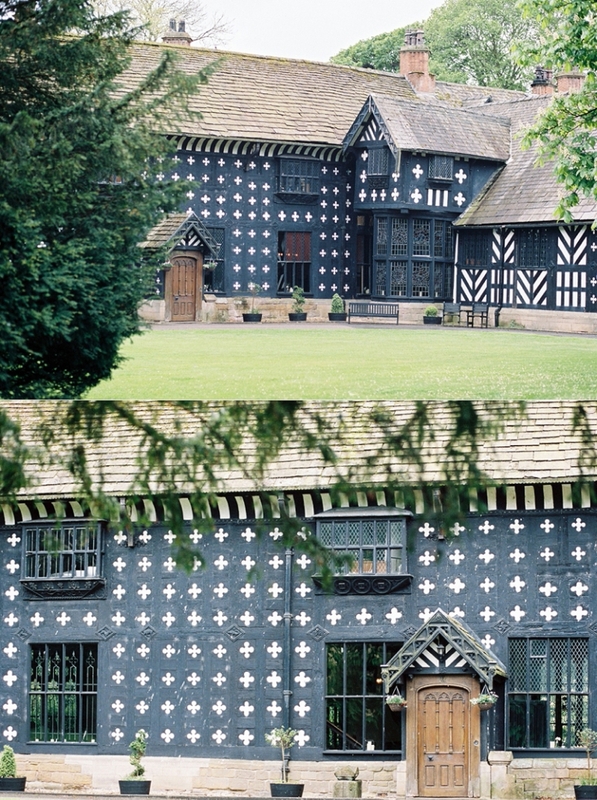 A Samlesbury Hall wedding is always going to be a wonderful day. 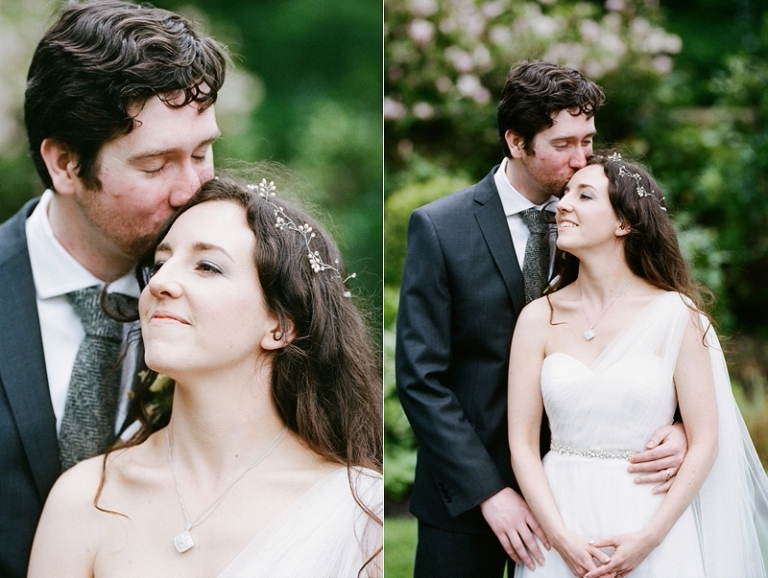 Alexandra & Paul were married at Samlesbury Hall near Preston back in May. The couple met at St Andrew’s University, Alexandra is from California in the USA and Paul from Ireland. Samlesbury Hall was the was the perfect backdrop for Alex & Paul’s intimate wedding as Alex studied Medieval history and wanted an authentic historic hall for her venue, as Samlesbury Hall has a fascinating history which dates almost 700 years , it was a great choice. The couple friends and family travelled far and wide to be with them for the day, from across the ocean from the USA and over the sea from Ireland. Toni Darcy - Sam these are beautiful. 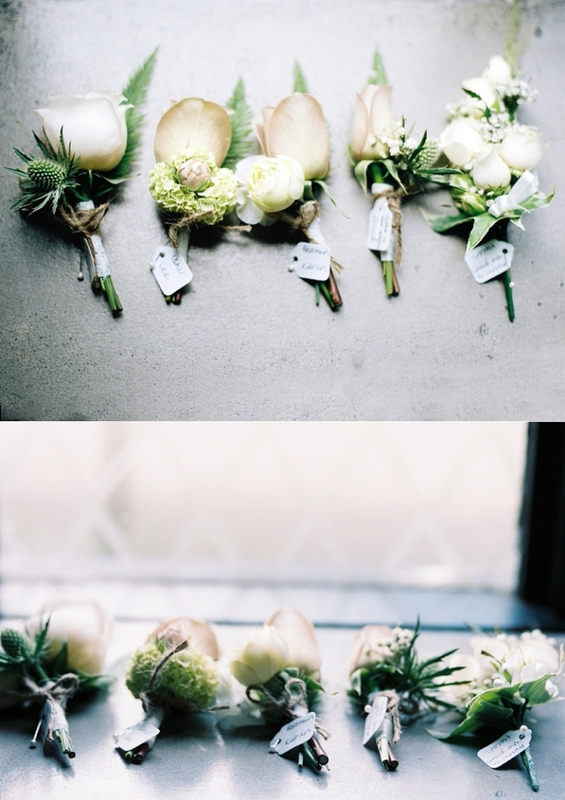 It’s so exciting to see weddings photographed on film.